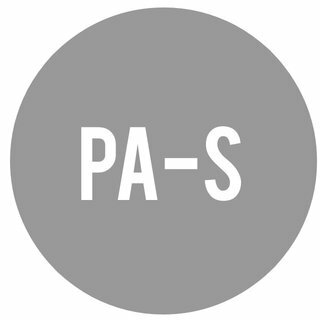 Getting into PA school is no simple task, as you already know. 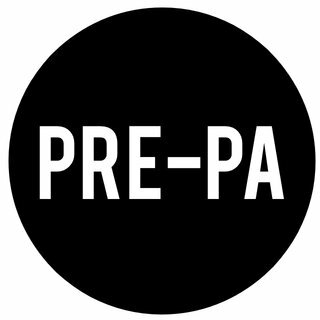 As programs increase in competitiveness, it is more important than ever to successfully navigate and fulfill the many requirements expected of a prospective PA student. As a recent graduate, I understand the intricacies and stress associated with PA school, from loan repayment to studying for the PANCE, while trying to impress on clinical rotations. Many requirements are necessary to be a successful physician assistant, including CME, contract negotiation, and PANRE. Working together to continue to enhance our profession is the goal.